1 WHAT IS A CONTENT MANAGEMENT SYSTEM FOR ELEARNING? The market today is full of innovative learning technologies. One of them is the e-learning Content Management System. Content Management System is a type of software that allows one to create, manage, and share digital media. 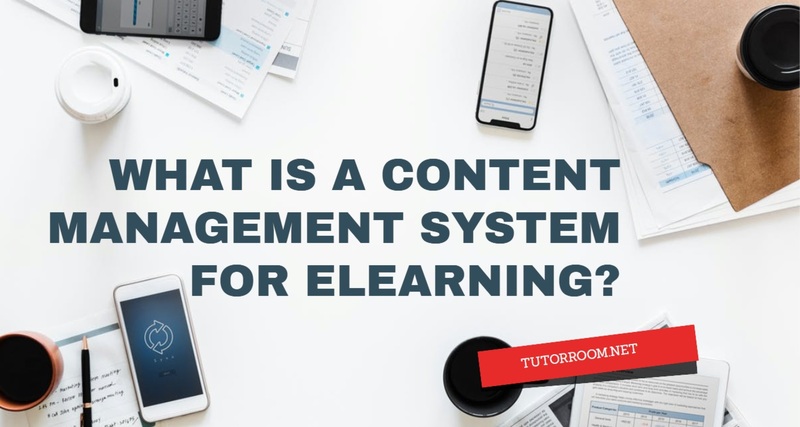 Content Management System is essential for eLearning whereby students can learn, communicate, sit for assessments, socialize and access school services through this system. Tutors and staff members are also able to manage their administrative tasks and develop content for students through this platform. Content Management System also referred to as CMS can help you create the best eLearning content. In this, you need to think about the type of content you want to teach your students and how you will communicate it to them. 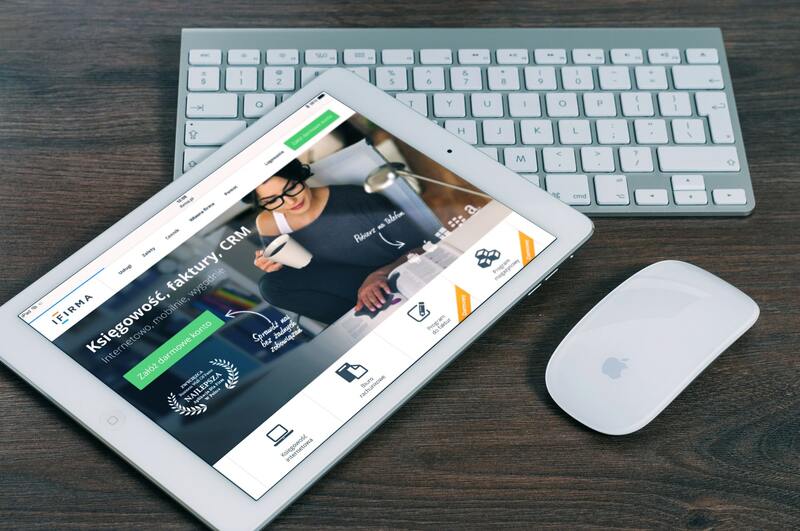 Once you have everything in place, you can use the CMS to showcase your eLearning materials. Below are guidelines to help you know if you should consider the Content Management System. Before you start using the Content Management System, it is important to know if they are fit for your learning materials. You should also note that there are different CMS software in the market. Therefore, you need to answer these questions before you proceed. You should consider the media in which your learning materials can be explained to the students. Some of the ways include videos, images or complex media. If you have complex learning materials, you should consider learning content management system (LCMS) that are custom made to fit your needs. Will the learners undergo tests or exams? If you plan to perform assessment and reports for your learners, through tests and exams, then you should consider LCMS. 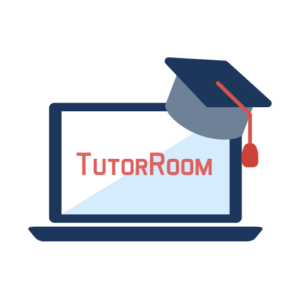 One of the Learning Content Management Systems examples that offer assessments and reports is Tutorroom.net. offline for safety precautions if you have sensitive information for your learners. 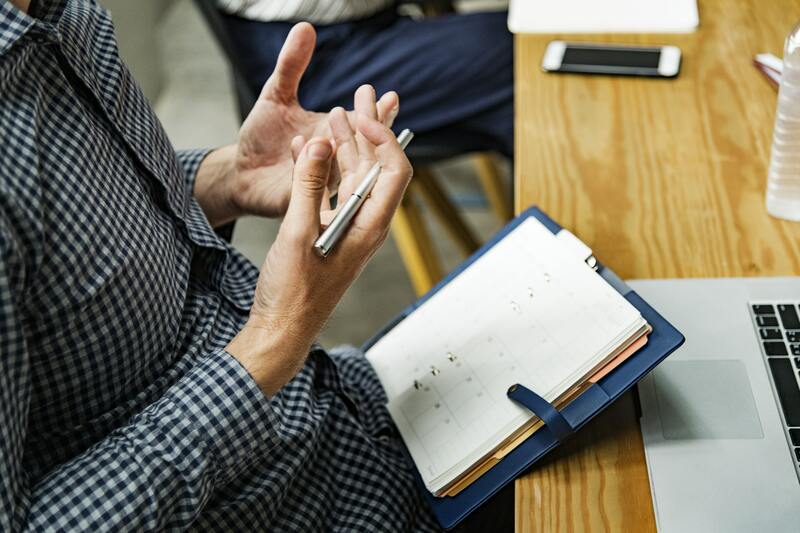 You should note that some Learning Content Management Systems examples such as Litmos and Verve Systems are xAPI and SCORM friendly as they have an in-built support system for this software. You should take time and think about how your materials will be communicated to your students. You should do thorough research as some programs may limit you and your students. Therefore, you should find software that matches your eLearning needs. Once you find the right software, you can customize it for effectiveness. short essays for lessons. 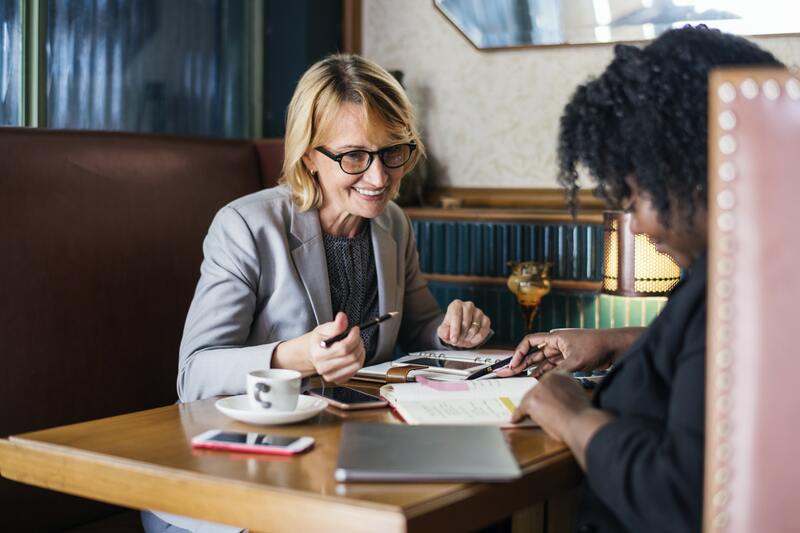 Also, the software provider has excellent customer support services in case your team is not tech savvy to help you handle complex software programming services. Before selecting certain software, check out their reviews provided by their customers. The reviews will help you to know the benefits of using any of the learning management system examples. The best, Learning Content Management System software, should allow you to present your material to your learners effectively. The learners should also be able to understand the content you have provided. Make sure that you select software that displays your material clearly and appealing to your learners. It should also enable you to use videos with playback functions so that your learners do not miss anything from your eLearning materials. It is essential that you select CMS that will allow you to use passwords for protecting your material. Some of the Learning Content Management Systems examples allows users to create their custom made password. Therefore once you have everything that you want in CMS, you will be able to find the right one for you. If you are not sure about the CMS you want, you can consider one of the famous Learning Content Management Systems examples, Tutorroom.net and you will not regret.